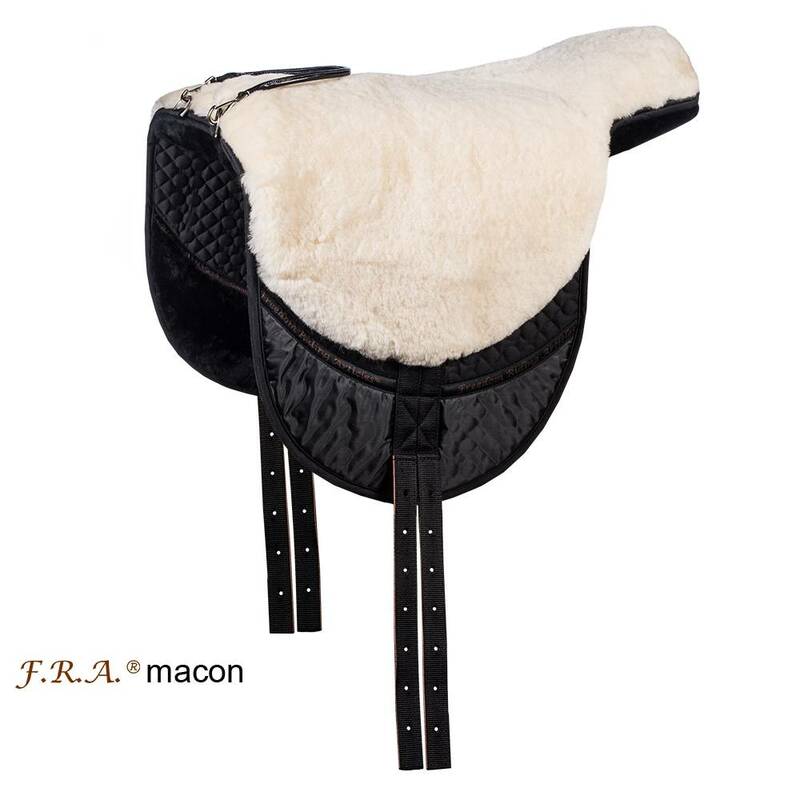 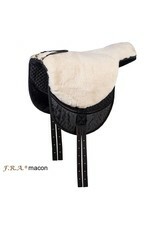 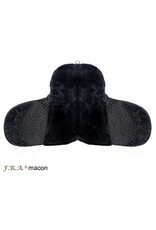 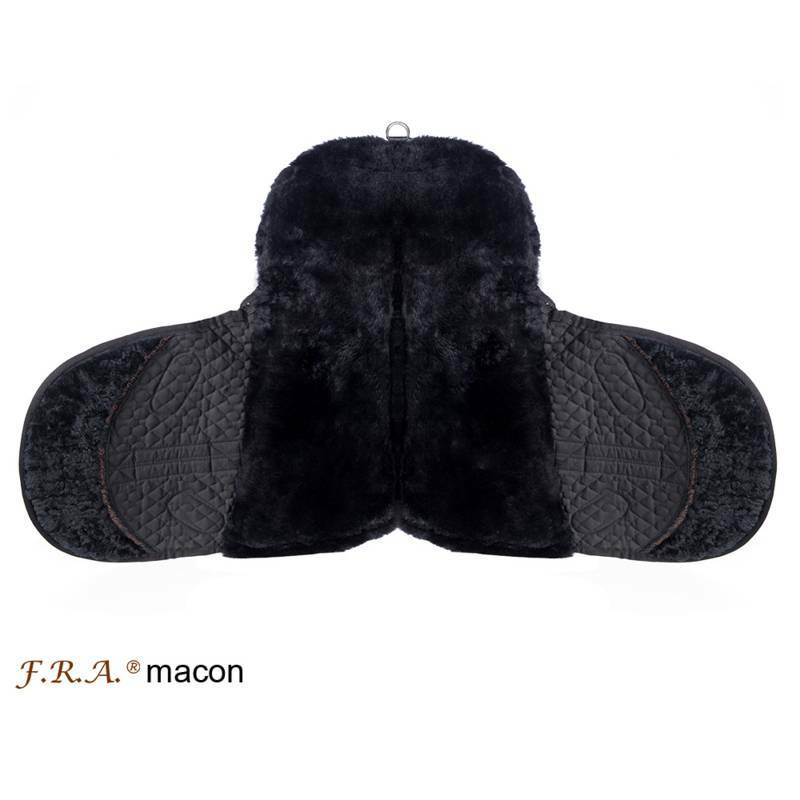 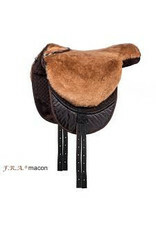 The FRA Macon of merino wool is standard equipped with 3Mesh inlays and leaves the spine free. 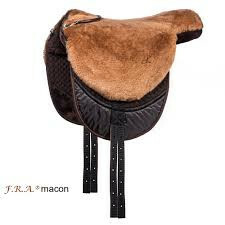 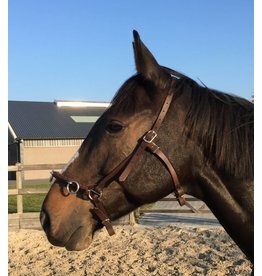 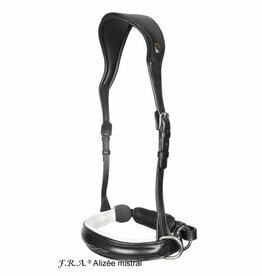 The barebackpad forms to the anatomy of the horse's back. 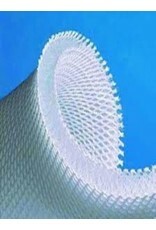 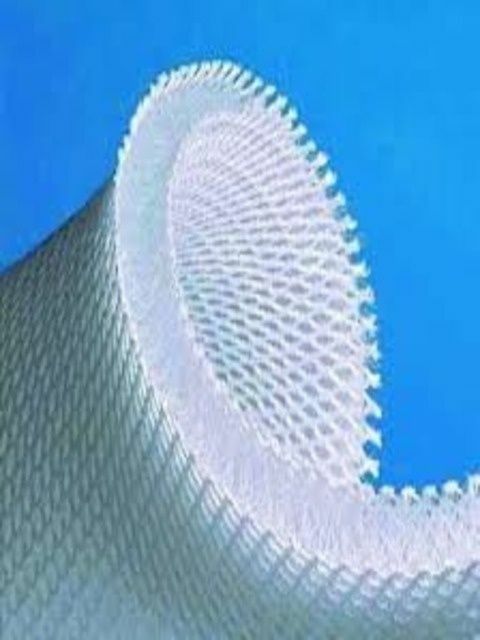 Lambswool regulates the temperature and moisture, is antibacterial, elastic and very strong.